This is not a test! This is not a test! This is an Overly Enthusiastic Emergency Episode of the I AM RAPAPORT: STEREO PODCAST with Michael Rapaport to discuss: The Yankees losing to The Red Sox, David Fizdale turning around the Knicks, Lil Wayne clapping back at Odell Beckham Haters, The Giants Signing Colin Kaepernick, Sick F*cks of the Week & more. 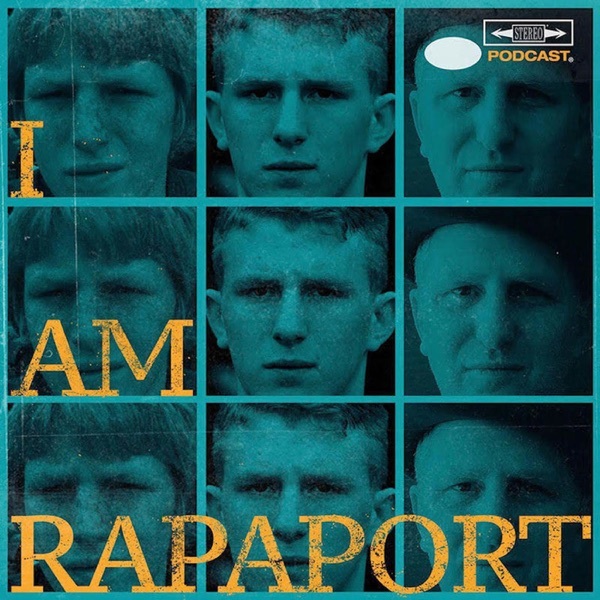 Then it’s an honor and a privilege to be joined by Heavyweight Hero Derrick Lewis joins Michael Rapaport on the I AM RAPAPORT: STEREO PODCAST to discuss: The craziness since UFC 229, The Countdown to the end of the fight, how his body feels, Going down from 290 to 265 lbs for the fight, Fighting Fake Drago, His Balls, Fighting Daniel Cormier November 3rd in Madison Square Garden, Preparing for the Fight, Taking Time to See Venom with his Kids, sharing a locker room with Khabib, The Police Presence after UFC 229, Getting hit in the face and not being able to see & getting his finger X-Rayed, The Knockout moment & a whole lotta mo’! This episode is not to be missed!